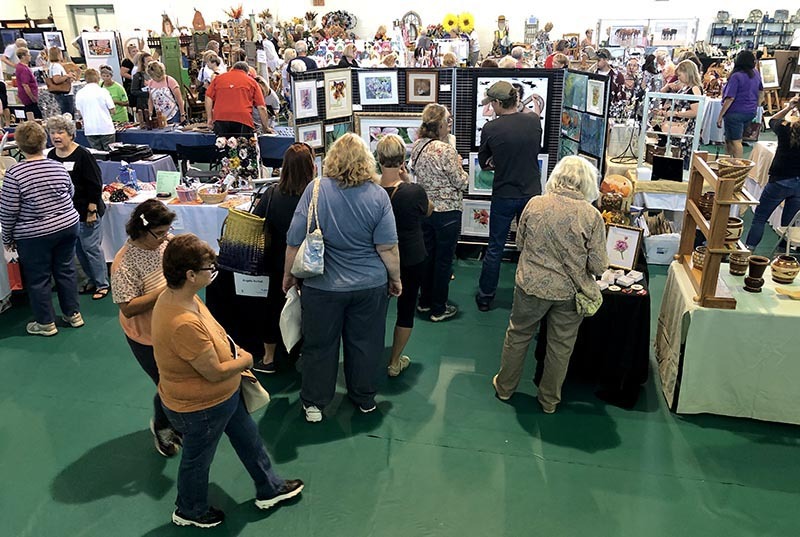 Located in the Historic District of Hertford, North Carolina, the Perquimans Arts League exhibits and sells the work of approximately 75 artists and crafters from the surrounding area. 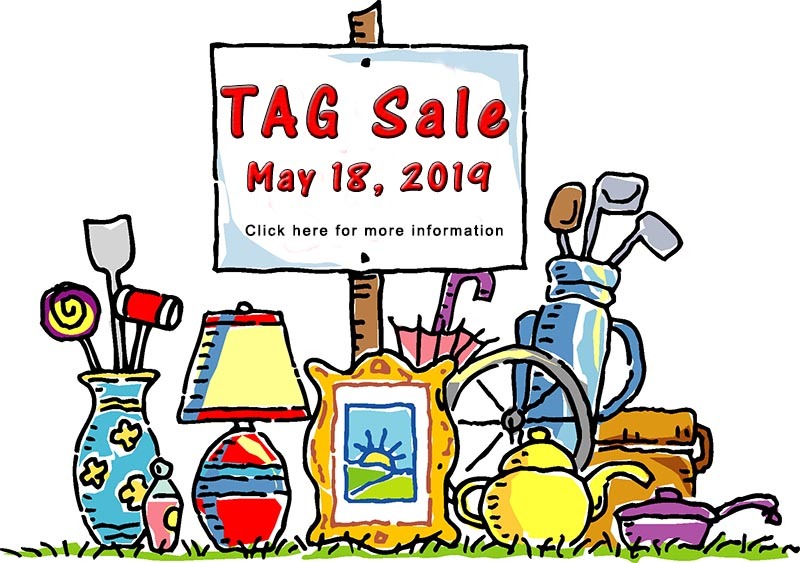 In addition to paintings and photography, you will find a wonderful assortment of hand-crafted jewelry and pottery, fiber art, glass and wood items, as well as books by local authors. Exhibits are frequently changing, so there’s always something new and exciting.